It is designed for Joyetech Ultimo atomizer. With the glass tube of 4ml capacity, you can replace old and broken ones easily. Get it as a spare part. 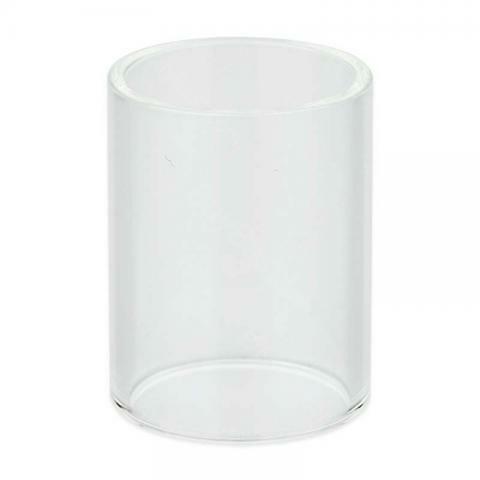 Joytech Ultimo Atomizer Glass Tube is designed for Joyetech Ultimo atomizer. 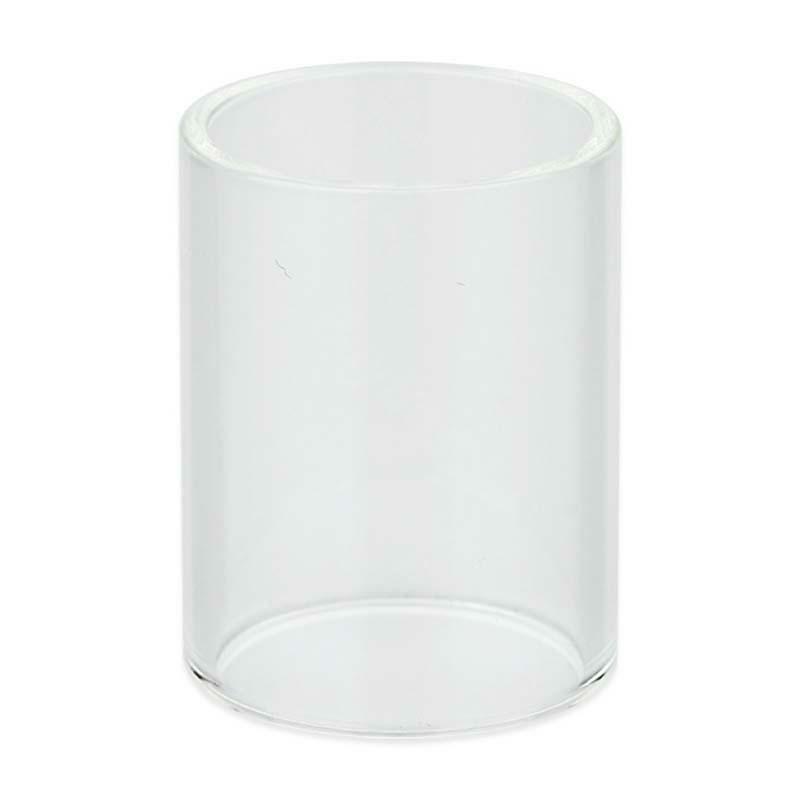 This pure pyrex glass tube of 4ml capacity is very easy to replace. Get it as a spare part. • It is for Joyetech Ultimo Atomizer. Joyetech Ultimo Tank Glass Tube is a 4ml capacity tube. It is designed for Joyetech Ultimo atomizer. This glass tube is very easy to replace.